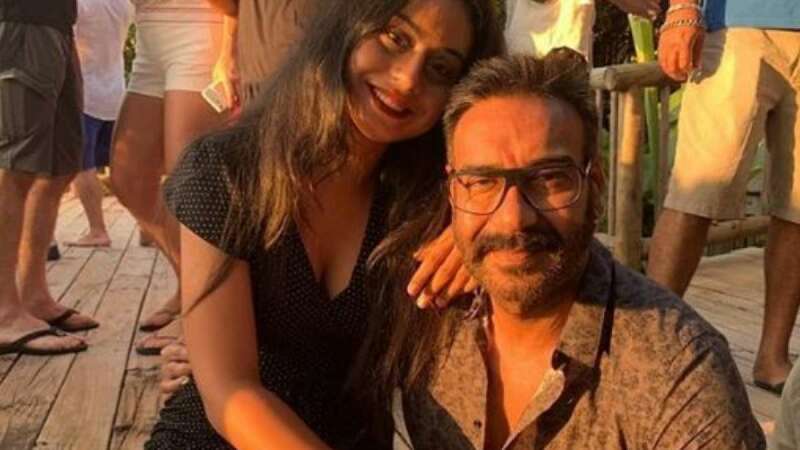 New Delhi : Ajay Devgn, who is all set to feature in upcoming movie 'Total Dhamaal', has refuted reports claiming that his daughter Nysa will soon be making a Bollywood debut. For one of his upcoming projects, he will also be acting with his wife Kajol post nine years. Recently, he tagged her as a 'good performer'. "They are relevant because they are good performers. Good performers will work all their life. If you are there only because of your looks you will fade away. Performers never fade out, they rather grow," he said talking about his wife Kajol and good-friend Tabu. Ajay Devgn had made a special appearance in the recently released movie Simmba that had Ranveer Singh in the lead role.